Agency, 30 January : Manchester United fought back from 2-0 down with three minutes remaining to earn a 2-2 draw with Burnley as Ole Gunnar Solskjaer’s perfect record ended at Old Trafford on Tuesday. 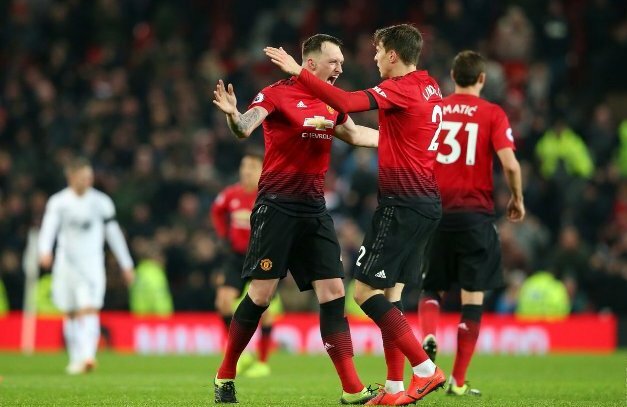 Victor Lindelof slammed home a 92rd-minute equaliser from close range despite some Tom Heaton heroics, after Paul Pogba had halved the deficit with a penalty (87) to give United a chance of an unlikely draw. City hardly threatened a response and Liverpool could now move seven points clear if they beat Leicester on Wednesday. Newcastle, meanwhile, are five points clear of the relegation zone. Cardiff succumbed to a 2-1 defeat at Arsenal in their first game since the tragic disappearance of Emiliano Sala. 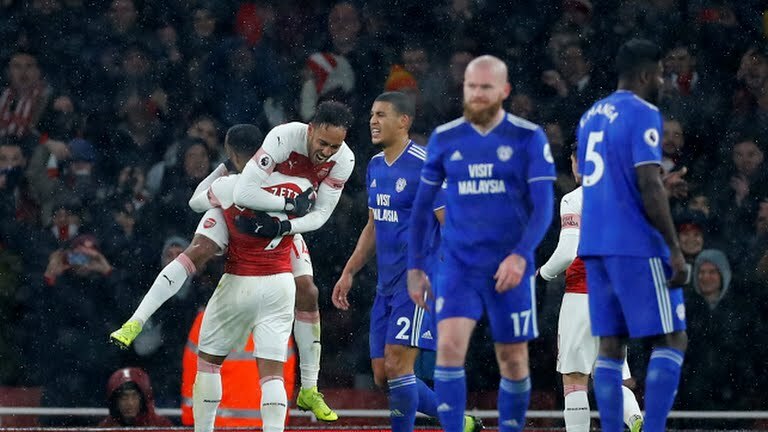 Second-half goals from Pierre-Emerick Aubameyang and Alexandre Lacazette overcame a valiant display from Neil Warnock’s side on a sombre night at Emirates Stadium. Tributes were paid to Cardiff’s club-record signing ahead of kick-off, and the Bluebirds fittingly had the final word as substitute Nathaniel Mendez-Laing struck a consolation goal, even though this was a night when much more mattered. Aleksandar Mitrovic struck twice as Fulham fought back from 2-0 down to beat Brighton & Hove Albion 4-2 at Craven Cottage. Glenn Murray gave the visitors a third-minute lead with a volley before doubling their advantage 14 minutes later after linking up with Pascal Gross. Calum Chambers pulled a goal back with a superb volley into the top-left corner on 47 minutes, before Mitrovic headed Fulham level just before the hour mark. 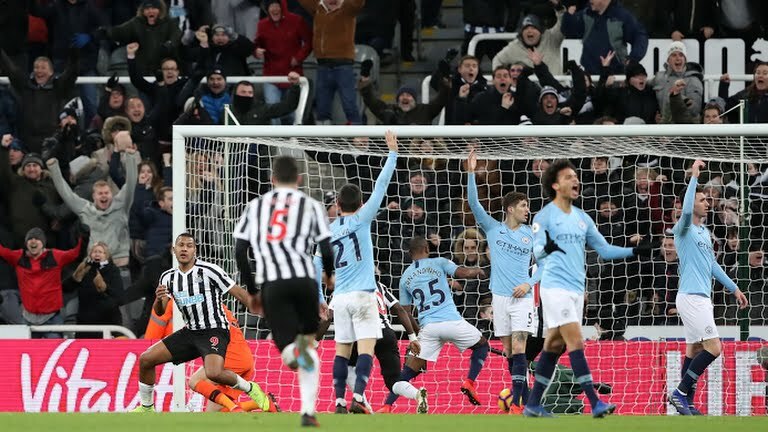 With both sides searching for a winning goal, Murray was denied by a fantastic Sergio Rico save before Mitrovic headed a Joe Bryan cross past Mat Ryan. Luciano Vietto headed Ryan Babel’s wayward shot into the net to complete the scoring 11 minutes from time.